I was having a craving for Loh mee on a Sunday morning. There was a Penang Loh mee opposite my place in Bishan but it has closed down. I went online and found another place in Bishan that sells Loh Mee. Fu Hui is one of those places whereby you don't understand why there is a long queue despite the food being average so here is my review. I did not feel cheated because the Loh Mee looked exactly like how the picture on their signboard looked like. I cannot stand shops that take beautiful pictures of their food with generous portions but always fail to deliver. Fu Hui Loh Mee has options of whether you want vinegar. I ate Loh Mee because of the vinegar garlic broth so of course I said yes. The broth was sufficiently thick and did not disintegrate into watery liquid even after I had finished the whole bowl. Although it was thick, it was not overly starchy. The taste itself had a hint of herbal and garlic with sharp vinegar. If you like a mild Loh Mee, you might like this version. I like strong flavors so I felt that the broth was not garlicky enough. The noodles were well cooked, not too underdone or soggy, just nice. Fu Hui Loh Mee used the original side dishes which is fried fish. I preferred the modified version of braised pork but Fu Hui has shredded the pork so tiny that I could hardly taste it. The small pieces of fried fish were crispy and tasty. There were also small pieces of tasty crispy fried flour which gave the dish a good texture. It came with half a braised egg which tasted like any other braised egg. 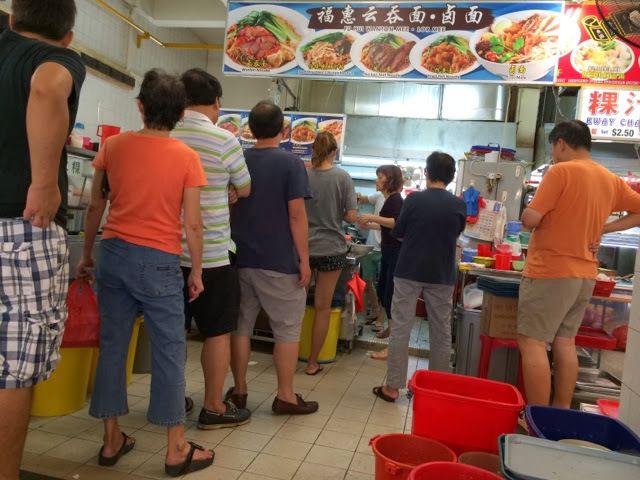 Fu Hui serves wanton mee, Ipoh hor fun and Loh mee. 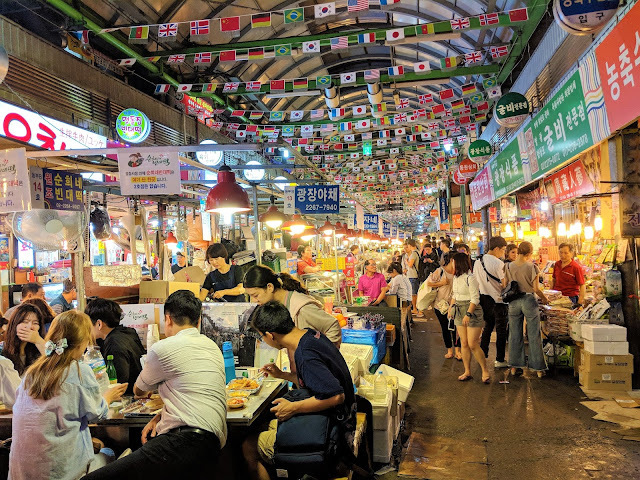 Average rating for a hawker stall. The staff were quite slow so we had to queue for quite some time. They were neither friendly nor rude. The orders were accurately taken. If I am desperate enough to satisfy my Loh Mee craving, I might return again. Otherwise, I would be hoping to find a better version. 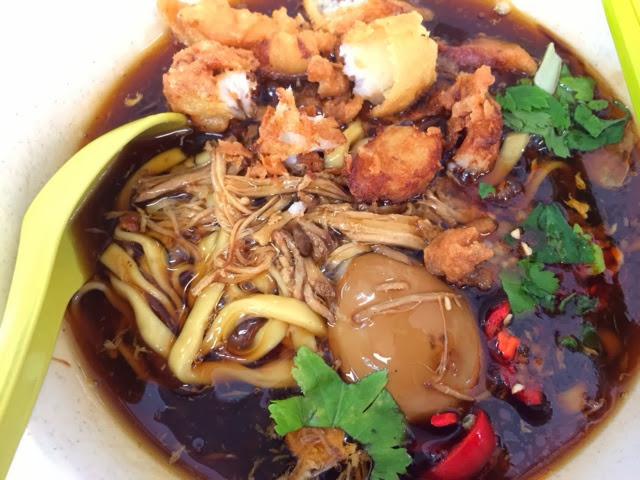 Please leave comments if you know of delicious Lor Mee.